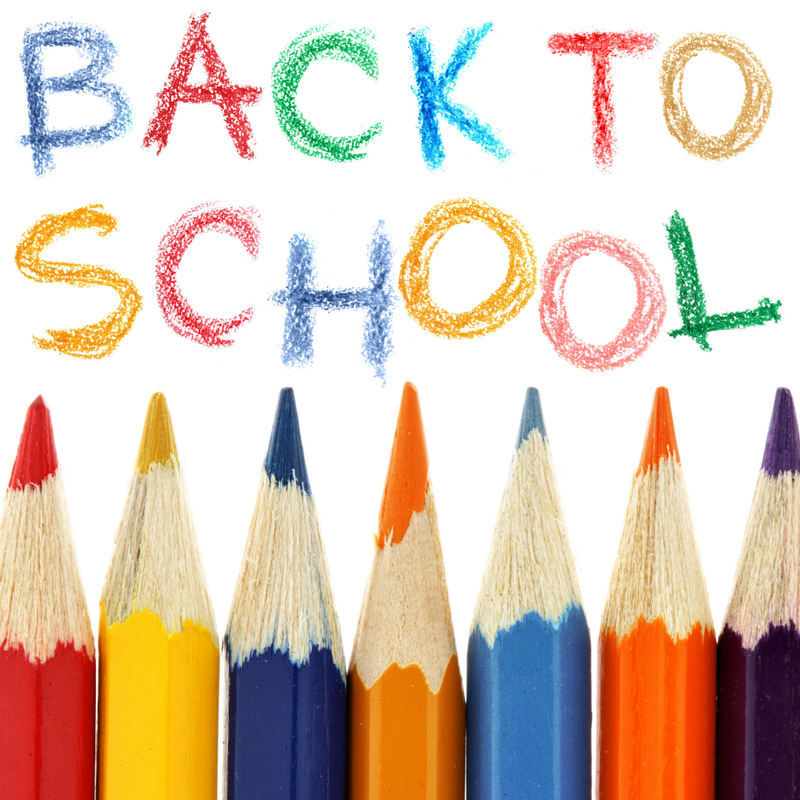 We look forward to welcoming all P2-P7 pupils back to school this Monday, 3rd of September. Our Nursery and P1 pupils have staggered starting dates, over the next week(s). P2-P7 Pupils please assemble in the Main Yard, (weather permitting) where your teachers will be waiting for you. P1 pupils with a start date for this Monday, please go to the Assembly Hall to meet your teachers. Any Nursery Pupils starting Monday please go directly to the Nursery Unit.